The nature of Kokshetau city. 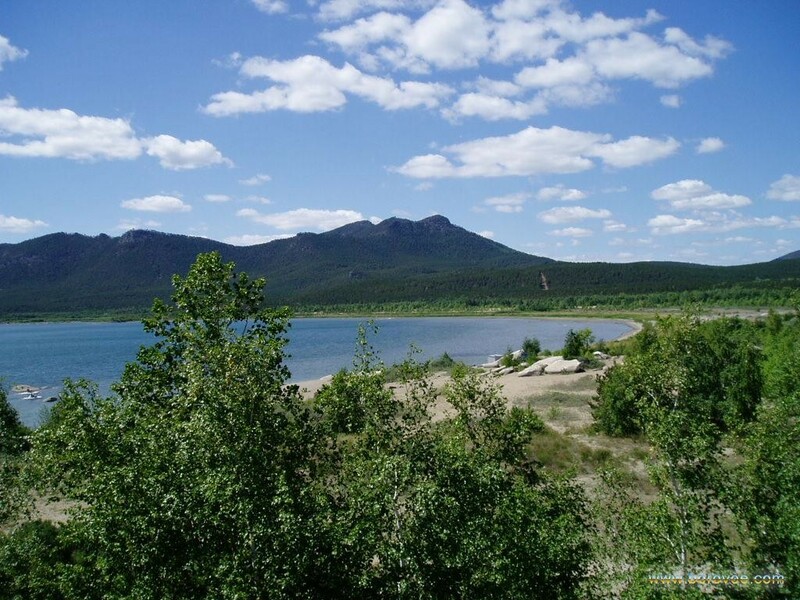 The main sight of Kokshetau is the State National Natural Park "Burabay" which has 14 excellent lakes among the picturesque mountains covered with dense coniferous forests. The most significant among them by the sizes, on beauty and on love of tourists it is considered the lake Borovoe. Borovoe - the resort of nation-wide value which is under authority of Administration of the President of the Republic of Kazakhstan. The lake is located in 70 km from the city. On coast of the lake numerous hotels, sanatoria and rest houses are constructed. The soft mountain climate, clean air and availability of curative dirt do rest here not only pleasant, but also medical. One more local national park – natural park "Kokshetau", is formed in 1996. It settles down in 60 km to the southwest from the city. In the territory of park under protection there are mountain and forest and steppe natural zones and the water world of lakes of Zerenda, Shalkara, Imantau and Saumalkol. In park the set of pedestrian and horse routes is laid. Besides, there is an opportunity for a while to lodge in one of traditional Kazakh villages. The town was founded in 1824 as a fortress, named after the Kokshetau hill it was built on; the name is Kazakh for "greenish mountain". In 1868 it became a regional center. During the late 1930s, as a result of the political repressions against Polish and German citizens, many residents of other republics of the Soviet Union were forcibly settled in this region, and Kokshetau became the center of the Polish diaspora in Kazakhstan. 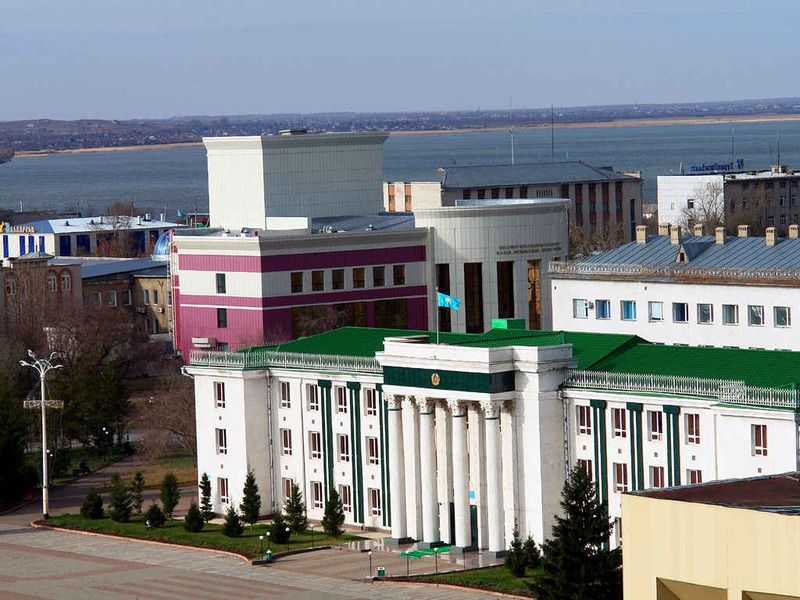 On March 16, 1944, the Kokshetau Oblast was created, with Kokshetau as its administrative center. Kokshetau has one airport with flights to Almaty and Petropavlovsk. The city is connected by railroad with southern Kazakhstan and Russia. kokshe forever!!! i love kokshetau!!! Thank you for this article, I've never been there, but now I wish. It is really interesting article about the nature of your city. Good job!